Ultimate Design & Build offers a service from Concept to Completion. Throughout the entire process you will be in contact with the same person. Ultimate Design & Build offers quality homes and developments to suit your budget. Ultimate Design & Build will work closely with you throughout the process to deliver on your expectations. Ben is a registered Building Practitioner with 20 years experience in providing a full documentation service from designs to town planning and working drawings. He has provided drawings for thousands of homes over the years, focusing on custom new homes and multi-unit developments. He has also completed several building projects and understands every step in the process from concept sketches through to building completion. 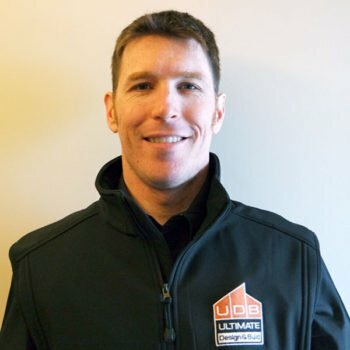 Mat is a Registered Builder with over 20 years of industry experience. A carpenter by trade, Mat has worked on a range of projects from dual occupancies to prestigious multi-million dollar homes. During this time he has gained a reputation as a reliable builder who delivers high quality work. 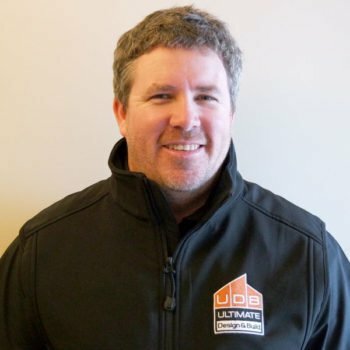 With his extensive knowledge of the building industry and a commitment to explore the latest techniques and products, your construction project will be in safe hands with Mat.